Get A Business Energy Quote With Us Today & We Could Save You Up To 36%*! Call now or fill in our business energy quote form below to get an instant quote. 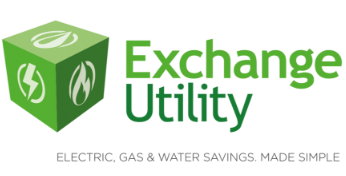 If you want to compare business energy prices, then Exchange Utility should be your first port of call. We have vast experience in the business energy industry, and we know how to get you the perfect deal for your business. We’re completely impartial and independent so we can give you all of the options available to save you a headache of searching the market. We have the experience and expertise to help you reduce your business energy bills. 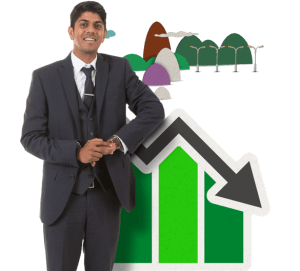 Why compare business energy quotes? Approximately 1.2 million UK businesses overpay on their energy bills, simply because they don’t look around at other business energy quotes. Whether you’re an SME or large corporate enterprise, you don’t have to pay over the odds for your energy usage; everyone can reduce their overheads! Many people think switching provider is a complicated process, but new legislation means that it actually takes less time to compare business energy quotes. You’re only putting yourself at a disadvantage of paying unnecessarily high energy bills if you don’t give it a go. Save on your business energy rates today. Call us now on 0800 9777 000 or fill in our business energy quote form above. What does Exchange have to offer? 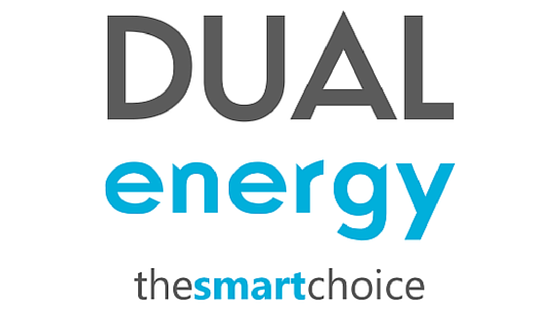 Not only can we help you find a great business energy deal, but we can also help you improve your energy consumption as well. Our auditing service enables you to save money on your energy costs while also cutting down your carbon emissions. We invest heavily in training, allowing our staff to provide in-depth market insight into business energy quotes to facilitate a decision that could significantly lower your overheads. Looking for a business energy quote online? Simply fill in the form above and one of our energy consultants will be in touch to discuss how you could save money on your business energy rates.